Duke Division of Nephrology faculty have active basic research programs focused on diabetic kidney disease, transplantation, calcium homeostasis and bone metabolism, inflammatory diseases of the kidney, and genetic mechanisms of hypertension. Research in the Coffman Lab addresses issues relevant to disorders such as hypertension, diabetic nephropathy, transplant rejection, and autoimmune diseases. Research in the Crowley Lab explores the contribution of the immune system and inflammatory mediators to the progression of target organ damage in the setting of cardiovascular disease. 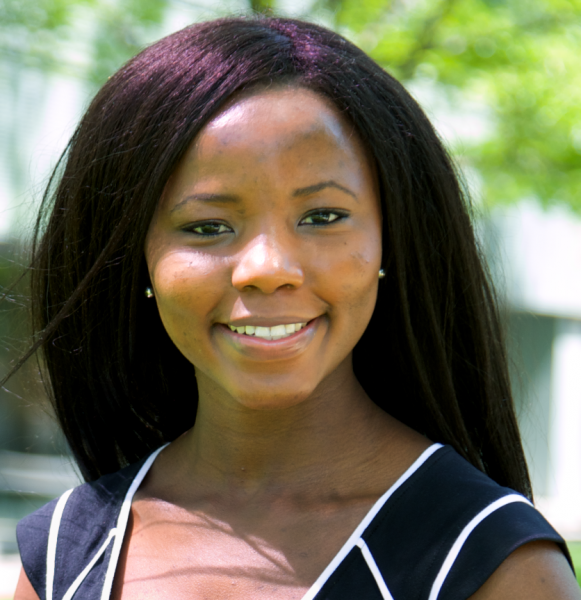 Research in the Gbadegesin lab focuses on understanding the molecular pathogenesis of childhood onset nephrotic syndrome, focal segmental glomerulosclerosis (FSGS) and vesicoureteric reflux (a common congenital malformation of the kidney and the urinary tract). The lab uses a combination of linkage analysis and whole exome sequencing coupled with functional studies to uncover novel genetic mutations linked to kidney disease. The Foster Lab focuses on autoimmune glomerulonephritis, a major cause of acute and chronic kidney disease worldwide. The Musah Lab aims to understand how molecular and biophysical cues can function either synergistically or independently to guide organ development and function, and how these processes can be therapeutically harnessed to treat human disease. The Souma lab studies the basic mechanisms of kidney injuries and repair. The Sparks Lab focuses on understanding the pathogenesis of end-organ damage in hypertension. The lab also is interested in understanding how blood flow to the kidney determines basal blood pressure, natriuresis, and hypertension pathogenesis. The Spurney Lab focuses on the role of G protein coupled receptors (GPCRs) in regulating cellular physiology. The Wolf Lab focuses on the role of FGF23 in CKD and cardiovascular disease. High-dose IV iron for anemia correction in chronic kidney disease.